Posted On 07 Sep 2016 By nassau motor news. 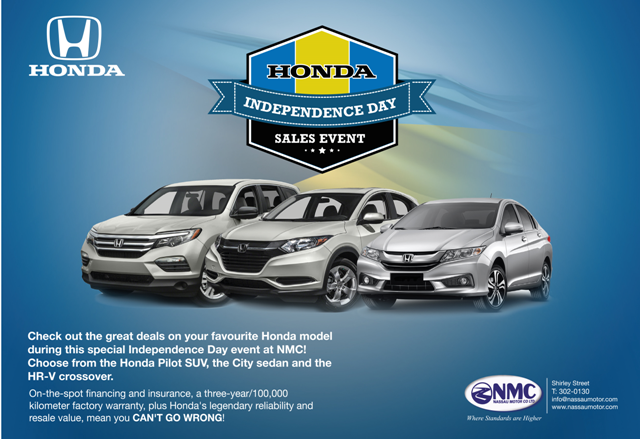 Under Honda Bahamas, Pre-Owned, Uncategorized. With room for five, In-Bed Trunk, Dual-Action Tailgate, Extra-Versatile Seating and more, the 2017 Ridgeline is the Honda of trucks. 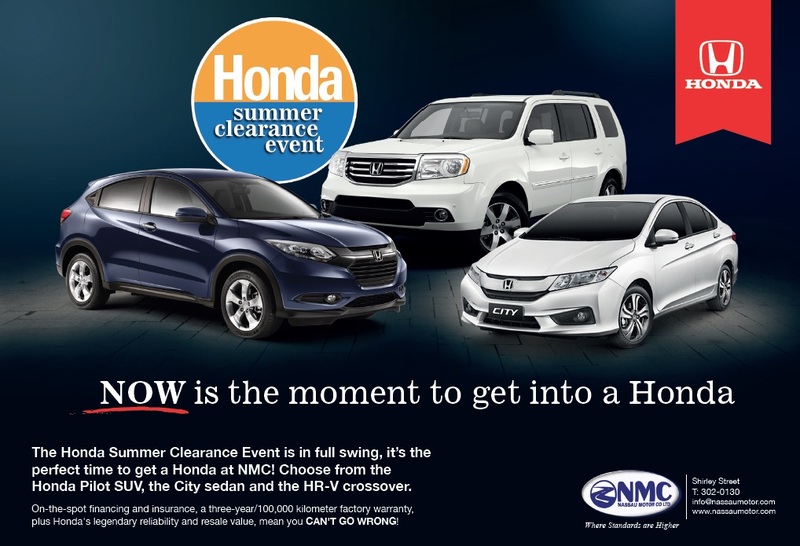 Stop by our showroom for a demonstration and test drive. Posted On 26 Aug 2016 By nassau motor news. 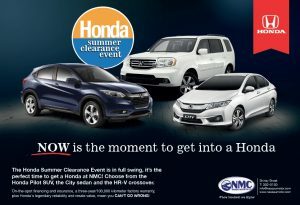 Under Honda Bahamas, Pre-Owned, Uncategorized. 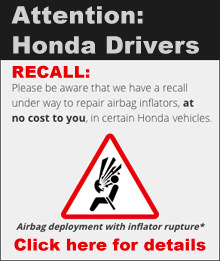 Posted On 18 Aug 2016 By nassau motor news. Under ACDelco, Chevrolet, Pre-Owned, Uncategorized. Posted On 13 Jul 2016 By nassau motor news. Under ACDelco, Chevrolet, Pre-Owned, Uncategorized. Posted On 08 Jul 2016 By nassau motor news. 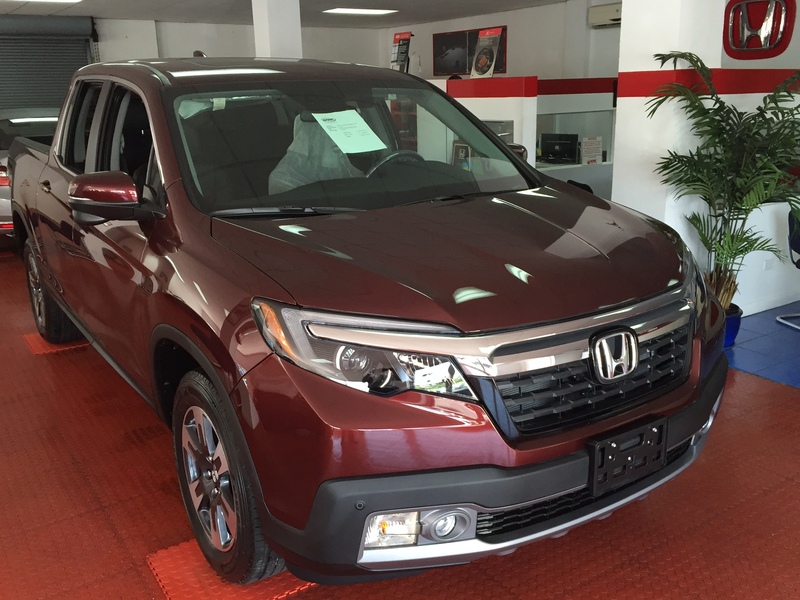 Under Honda Bahamas, Pre-Owned, Uncategorized. Posted On 08 Jul 2016 By nassau motor news. 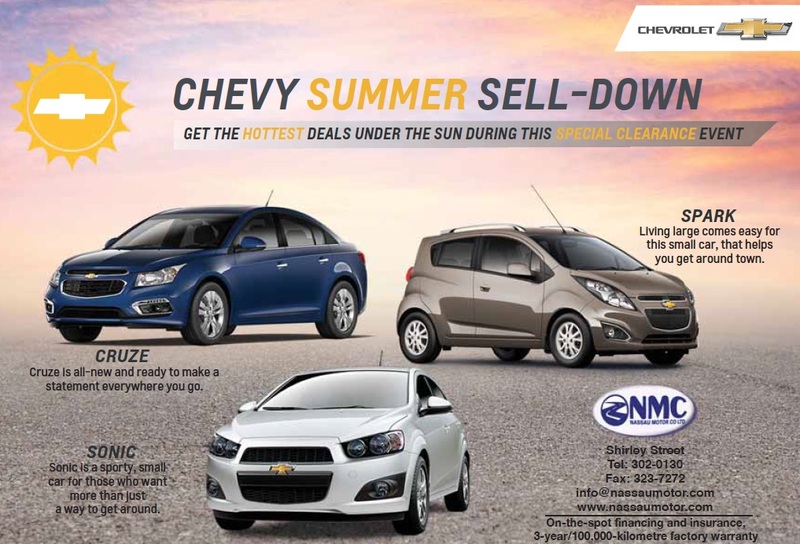 Under ACDelco, Chevrolet, Honda Bahamas, Pre-Owned, Uncategorized. We apologise that our phone lines are down. BTC has determined there is a problem at their Soldier Road Station that has caused this outage since Wednesday afternoon.